An ultra-realistic crayfish imitation, the TRD CrawZ was designed for Ned-rigging but is also ideal for use as a finesse jig trailer and even as a saltwater fiddler crab imitation thanks to its buoyant claws that stand the bait up in a natural defensive posture when dragged along the bottom. 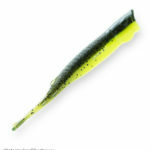 Paired with the Finesse BulletZ Jigheads, the TRD CrawZ is an excellent downsized option for pitching into cover when the bite gets tough and bass shun larger offerings. 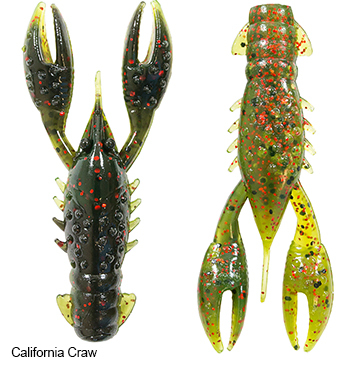 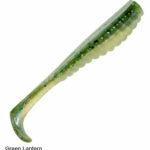 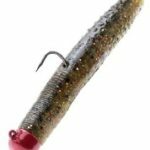 Available in a wide array of color options, there’s a TRD CrawZ to ‘match the hatch’ in virtually all rivers, streams, ponds, and lakes where craws are present!